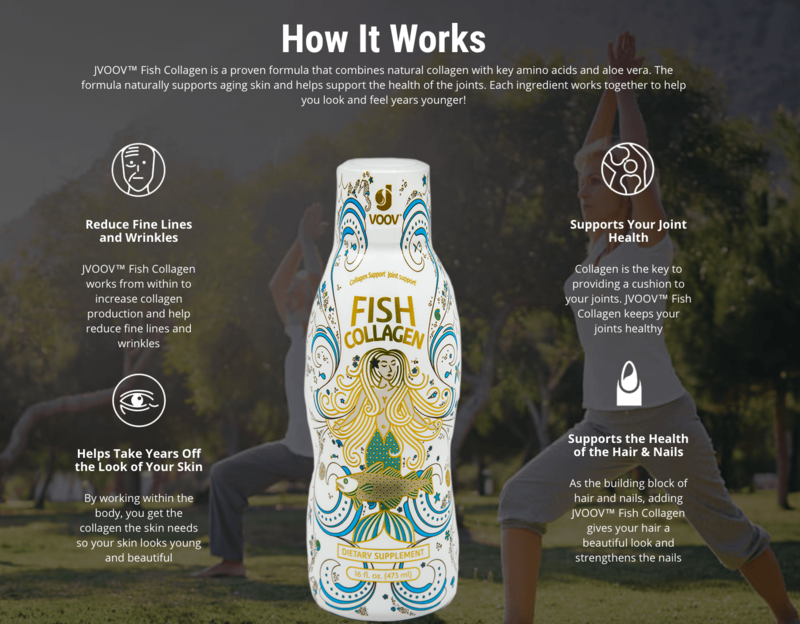 JVOOV™ Fish Collagen offers unique support for the health of the joints and skin. This formula is a great-tasting hydrolyzed collagen drink that promotes and supports healthy joints. JVOOV™ Fish Collagen is a natural hydrolyzed collagen formula that’s been developed to primarily help support the skin and joints. 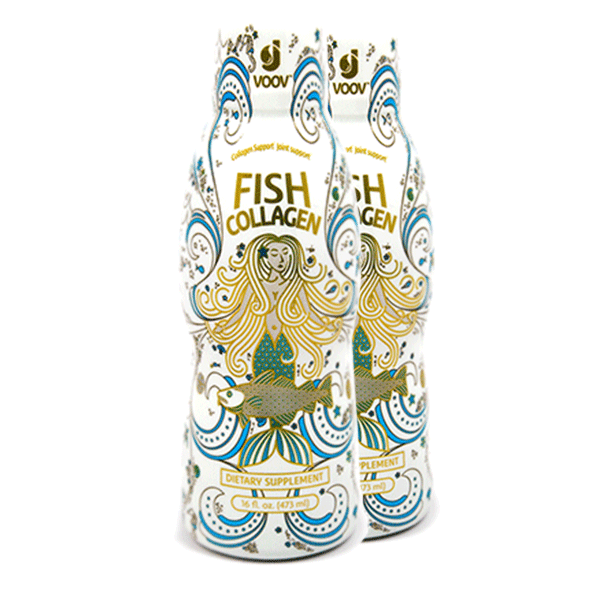 JVOOV™ Fish Collagen provides 4,000mg of hydrolyzed collagen in an easy-to-mix, great tasting concentrated drink. If you’re worried about the health and appearance of your skin, or you’ve noticed your joints are more painful than usual, JVOOV™ Fish Collagen is the perfect supplement for you. JVOOV™ Fish Collagen comes in an easy-to-mix, concentrated liquid formula so it is super easy to mix with water, juice, or in a smoothie. You’ll notice you feel more mobility and flexibility return to your joints while others will start asking what’s change and why your skin is looking as good as it does. Get the highest form of hydrolyzed fish collagen with JVOOV™ Fish Collagen and see results or it’s FREE! Unfortunately, as part of getting older, collagen in the skin, hair, nails, and joints is degraded and diminished because of sun exposure, environmental toxins, physical activity, and a poor diet. 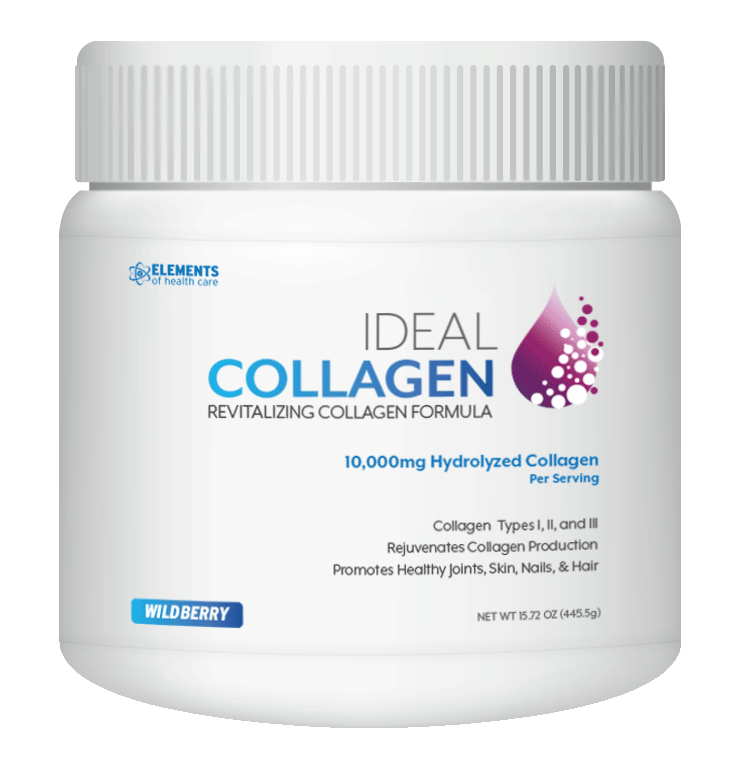 Most people fail to get sufficient amounts of collagen as part of their diet and it leads to premature aging skin and painful, achy joints long before you feel like you should be in such pain. What's In JVOOV™ Fish Collagen? 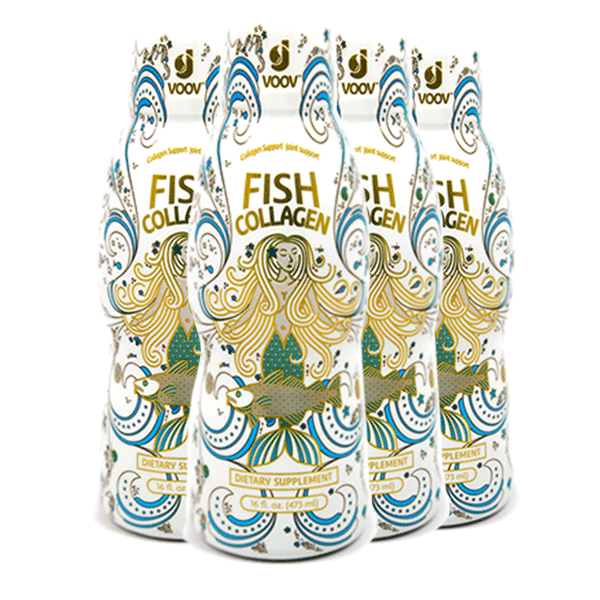 Directions for JVOOV™ Fish Collagen: Take 1 Tbsp (15ml) and mix with 4-8 oz. of water. Q. What is JVOOV™ Fish Collagen? 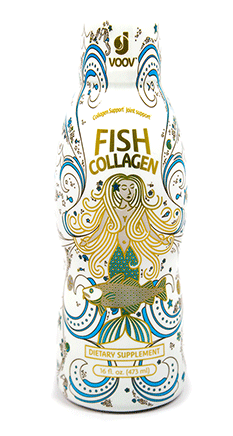 A. JVOOV™ Fish Collagen is a concentrated drink mix made with 4,000mg of hydrolyzed collagen. Q. What is the flavor of JVOOV™ Fish Collagen? A. JVOOV™ Fish Collagen comes in a citrus flavor that’s super easy to mix with water, juice, or in a smoothie. Q. What are the Ingredients in JVOOV™ Fish Collagen? A. Collagen Complete™ is a combination of hydrolyzed fish collagen, the amino acids l-lysine and l-glycine and aloe vera 100x along. Q. What are the Benefits of JVOOV™ Fish Collagen and Who Should Take It? A. 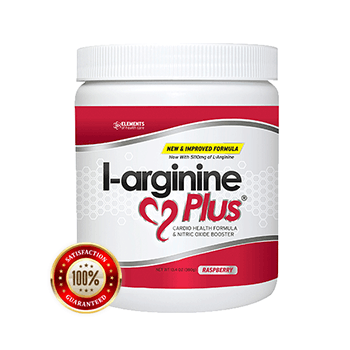 If you're a fan of collagen supplements but not a fan of the flavor of most products, this is for you. JVOOV™ Fish Collagen is a great tasting formula that will help promote healthier, younger-looking skin while also promoting the health of the joints, hair, and nails. Q. Is JVOOV™ Fish Collagen Gluten Free and non-GMO? A. Yes, Collagen Complete™ is gluten free and verified by a third-party lab as non-GMO. Q. How Do You Use JVOOV™ Fish Collagen? A. Mix one Tbsp of JVOOV™ Fish Collagen with 4 to 8 oz. of water or juice until well mixed. Mix with additional water if necessary to dilute to desired taste. JVOOV™ Fish Collagen can also be added to both hot and cold beverages including smoothies and juice. Q. 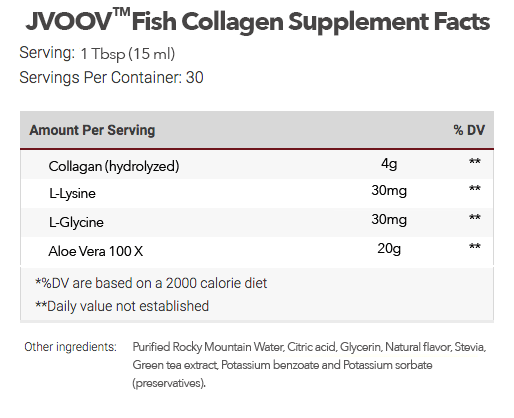 Are There Any Side Effects that Come with JVOOV™ Fish Collagen? A. 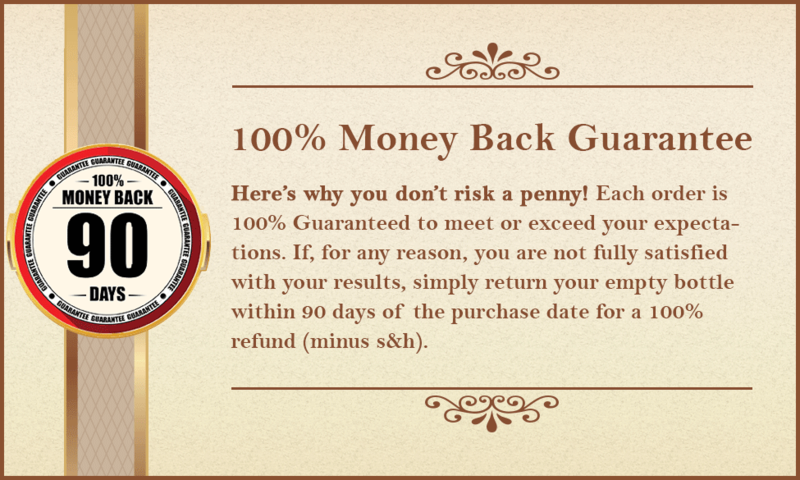 There have been no reported side effects of taking JVOOV™ Fish Collagen. Check with your doctor for any allergens related to your individual health.